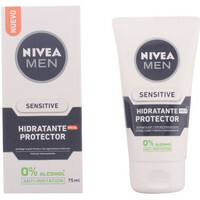 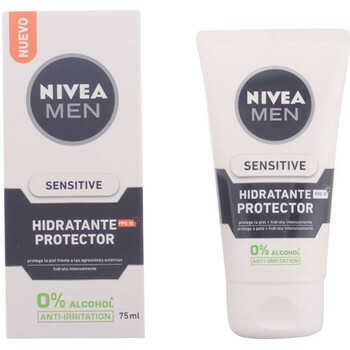 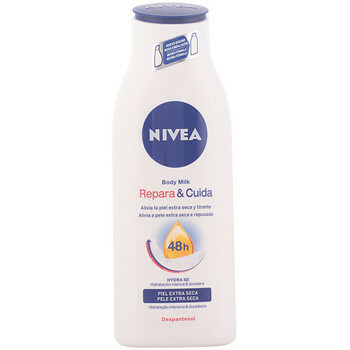 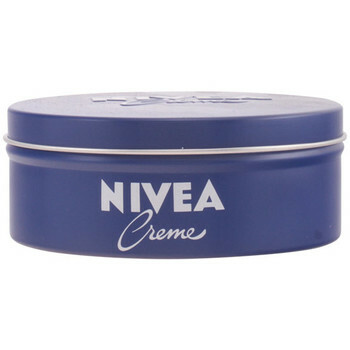 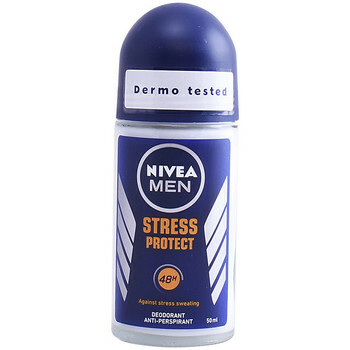 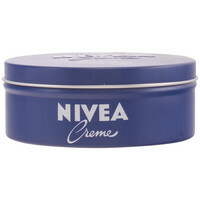 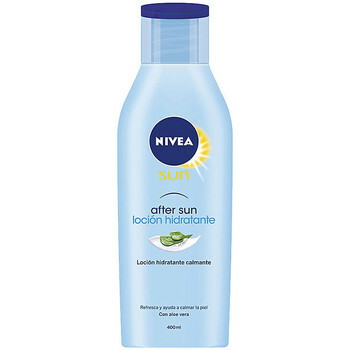 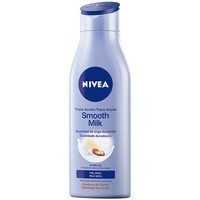 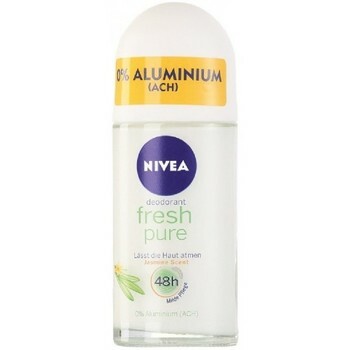 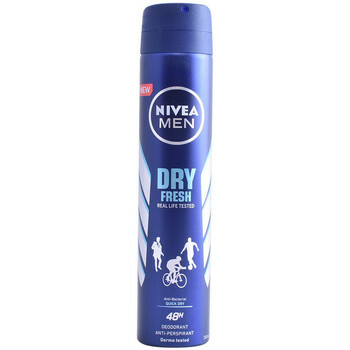 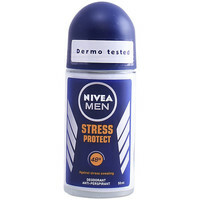 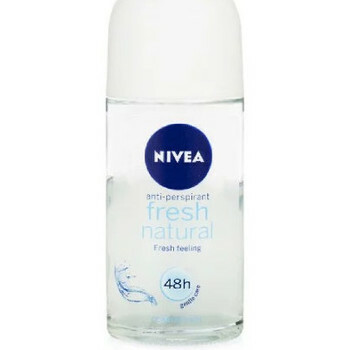 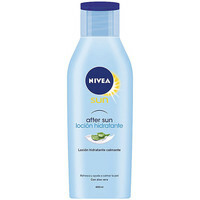 NIVEA - Accessoires, Beaute homme NIVEA - Livraison Gratuite avec Spartoo.com ! 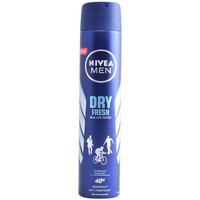 Men Black & White Invisible..
Men Dry Impact Fresh Deo..
Déodorant Spray Fresh Pure ..
Déo Roll On Fresh Natural ..
Repara & Cuida Body Milk 400.. 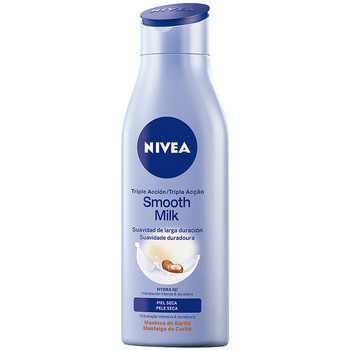 Body Mousse Efecto Suave Piel..